Devil May Cry 5 will be releasing soon and the latest reveal is the existence of an incredibly rare — and incredibly pricey — limited edition. 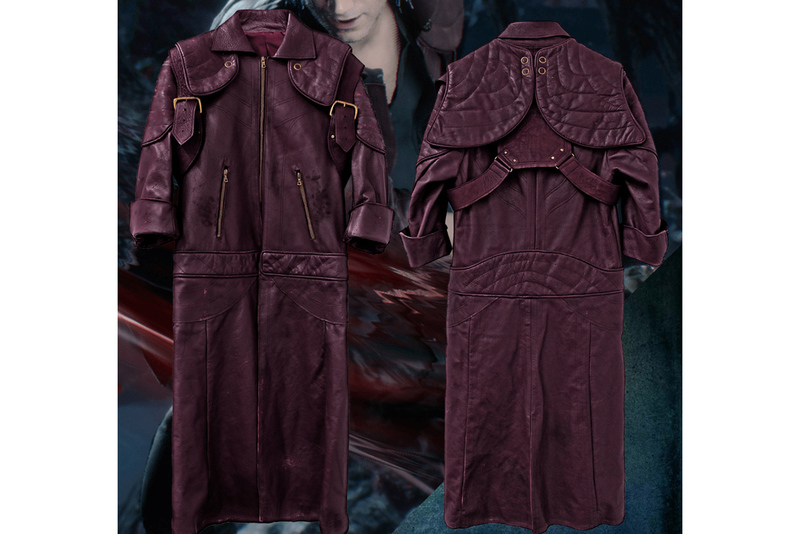 The ultra limited edition comes with the game, interchangeable box art and, likely the item that’s raising the cost, a leather Dante jacket based on the one worn by the actor during the making of the game. 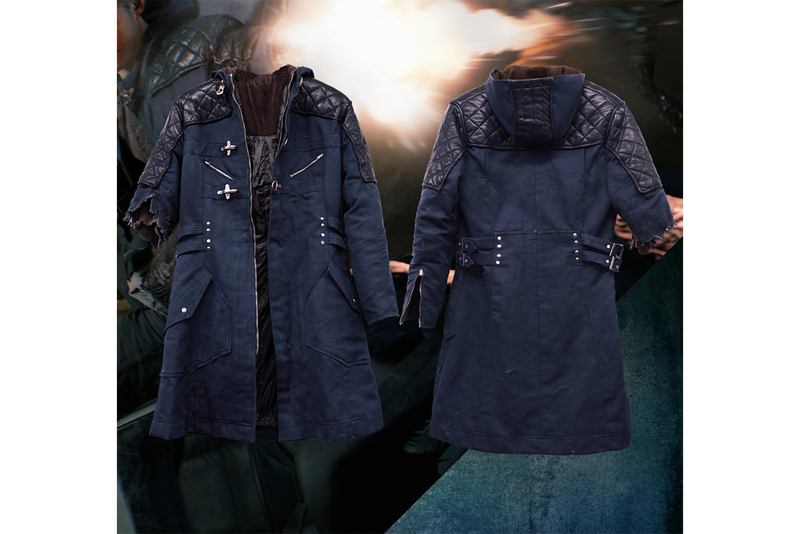 There’s several different jacket bundles, with a Nero jacket costing $7,176 USD and a V jacket costing $5,741 USD respectively. 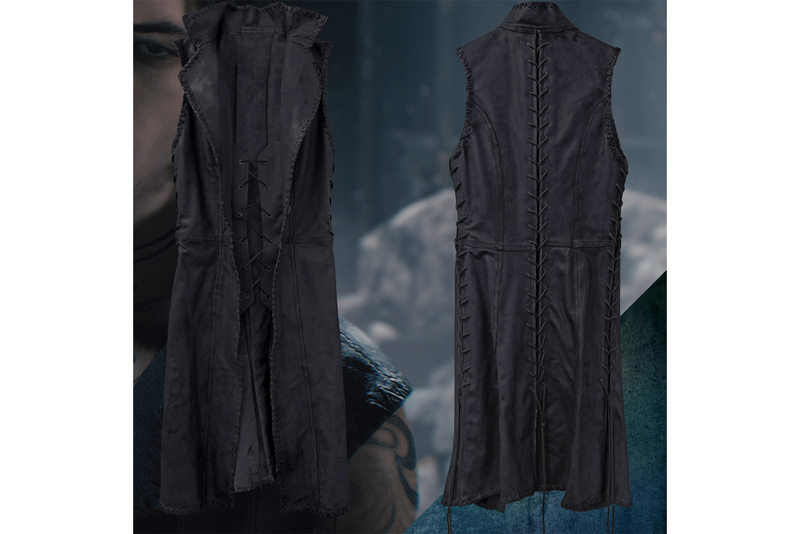 The Nero jacket also comes with the option of a damaged sleeve while the V jacket is sleeveless. As of yet, these Devil May Cry 5 bundles are Japan-only. You can find out more information about the bundles at E-Capcom. In other news, the game’s deluxe edition featured the buster from Mega-Man as a weapon.